Most people keep emergency and survival kits stowed at home or in their automobiles to err on the side of caution. However, fewer individuals maintain these kits specifically catered to incidents that may arise while enjoying the great outdoors. While items such as a backup flashlight or a pack of bandages are obvious choices, there are plenty of other lesser-known products to keep within arm’s reach. From gadgets designed to help you communicate with minimal or nonexistent cellular reception to self-defense products intended to keep wildlife safely at bay, here are 12 items we suggest adding to any outdoor survival kit. The ER310 E+READY Emergency Crank Weather Radio is one of our favorite emergency weather radios to help you stay in the loop on weather updates or pending emergencies — it even doubles as a flashlight. A USB port enables you to charge compatible devices and a small crank on the side allows you to manually recharge the device. Let’s be honest, booze and camping go hand-in-hand. While an ol’ two-finger pour of bourbon is certainly a relaxing way to wind down after a long day on the trail, the antiseptic properties of higher proof alcohols make them a pertinent addition to any outdoor emergency kit. With an indefinite shelf life, this item won’t expire in your camping kit, although something tells us that, even without incident, you may need to restock often. We all know how spotty cellular reception can get in remote areas. In these instances, the GPS on your cell phone tends to be rendered useless. That said, a secondary GPS unit helps you determine your exact location to more easily navigate your surroundings. Read more about our favorite GPS units. While a basic gauze is an easy way to keep open wounds clean, hemostatic gauze is ideal for immediate treatment after an injury. Curad Bloodstop hemostatic gauze does exactly what the name implies. 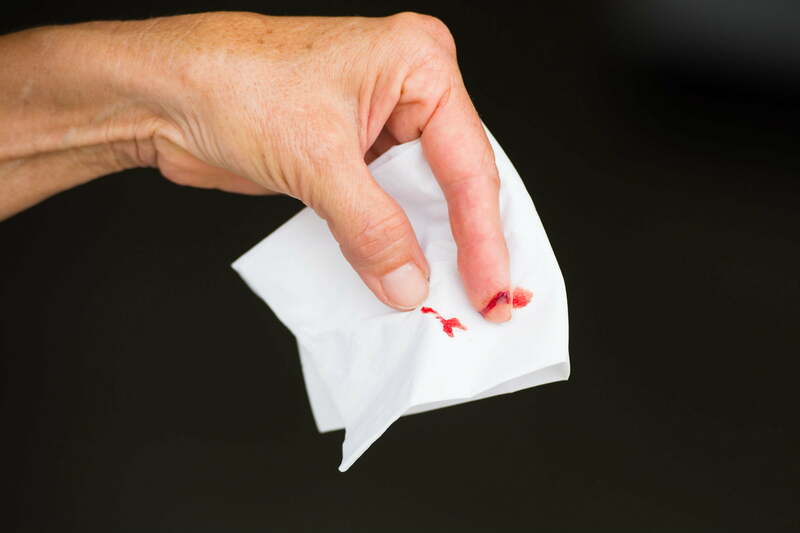 A clotting agent on the material expands and absorbs blood to help slow bleeding and seal wounds. Those with severe allergies or asthma are probably used to keeping an EpiPen within arm’s reach. If you’re isolated in the wilderness, an EpiPen could be a real lifesaver during an allergic reaction. Keep one of these stowed in your emergency kit just to be safe. There’s even an Aterica Smart EpiPen case that reminds you — via the paired app — to bring your EpiPen with you, just in case you forget. As noted previously, cellular reception can be spotty in remote areas. That said, the goTenna Mesh is a great way to communicate, if you need to send a message during an emergency. The device pairs with your smartphone via Bluetooth and once connected allows for the sending of private messages to others in your group — or to simply broadcast a message to other goTennas nearby. If you spend enough time in the great outdoors, bites and stings are inevitable. While most stings are more of a nuisance than anything, some can be life-threatening. The Sawyer Extractor Pump allows you to extract venoms and poisons immediately after an incident. The unit comes with four different tips to treat a variety of stings and bites. This pump was designed to be used with a single hand, meaning you can perform treatment on yourself if you’re caught in a pinch on a solo mission. When attempting to prevent infection, wound care is crucial. 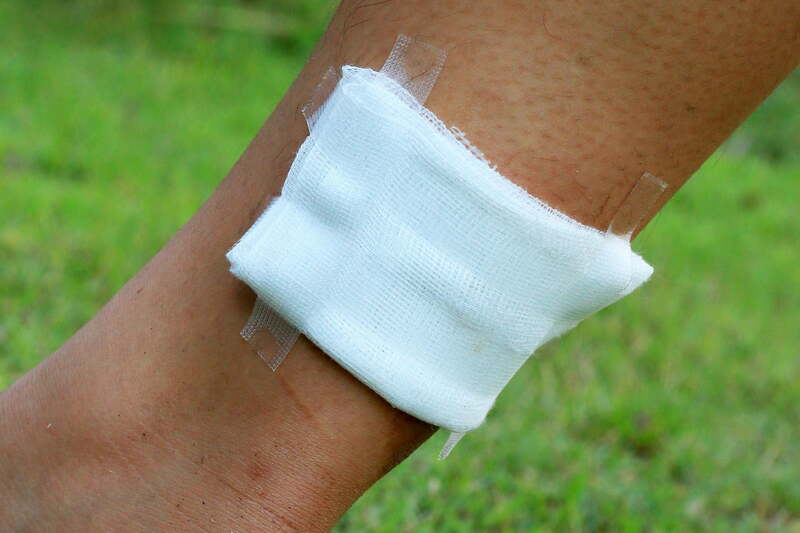 While gauze is a great way to keep most dirt and debris out of wounds, there are other preventive measures you can take. Liquid stitch products, for example, are ideal for creating a waterproof barrier between small cuts and the elements. If need be, you can always use super glue as well. There are also plenty of basic medicines and topical ointments to pack for outdoor adventures. 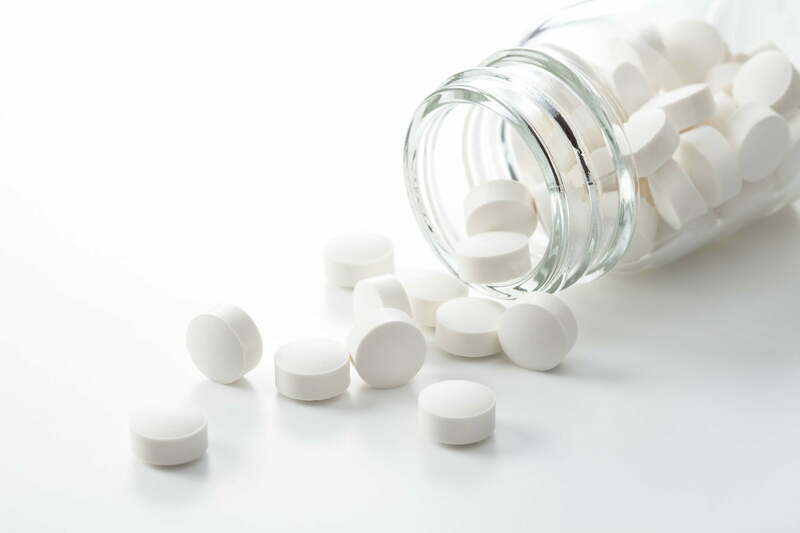 Ibuprofen and other pain relievers are an easy way to treat minor aches and pains from the trail (and maybe even a slight headache from quaffing your emergency kit libation of choice). Similarly, lidocaine topical jellies and ointments can be used as a local anesthetic to dull the pain of sunburns, poison ivy (and oak), as well as minor cuts and insect bites. If your vehicle breaks down, emergency lights are a great way to create a safety buffer between you and passing vehicles. The Wagan EL2639-3 FRED Flashing Roadside Emergency Discs are a solid, rugged option to pack in just in case. The FlashTorch Mini is an exceptional multitool to pack in an emergency kit. 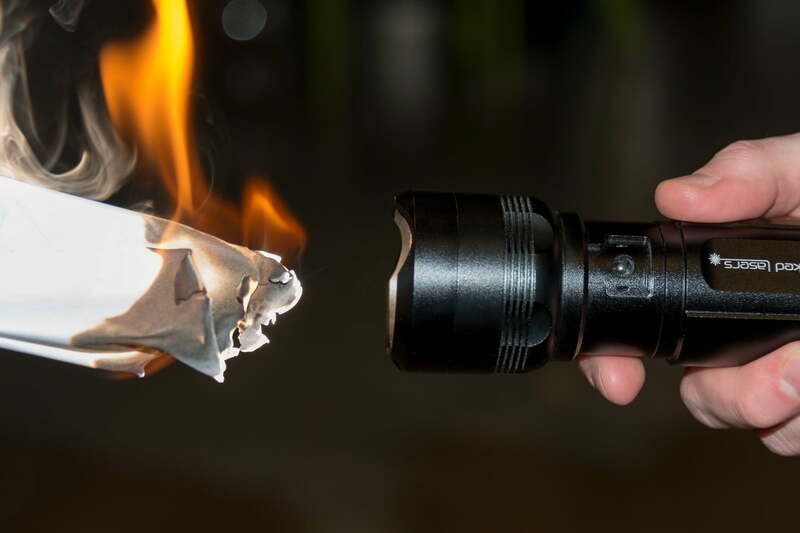 The flashlight itself dishes out more than 2,000 lumens to light up the night while also generating enough heat to ignite combustible material, making the FlashTorch perfect for starting fires on the fly. When set upright and set to full power, the powerful lens can be used to heat a small pan for cooking meals. Read our full review here. Most encounters with bears ensue without incident, however, when dealing with wildlife, there’s always the potential for danger. If you happen to come across an aggressive bear on the trail or if one approaches your campsite, bear spray is a great way to protect yourself from a distance. This option from Counter Assault gives users the ability to spray a bear up to 30 feet away. A canister of bear spray isn’t necessary for all trips, though the item is certainly something to consider.